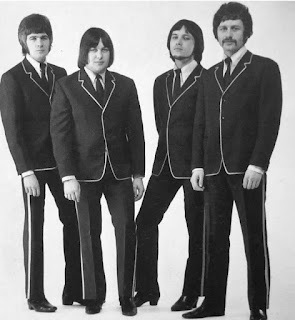 The Dyno-Mites were a Shadows-style band formed in the early 1960s by Ricky Wolff and a few of his Pretoria Boys' High classmates. Like most high school bands, they started out playing parties and talent shows. 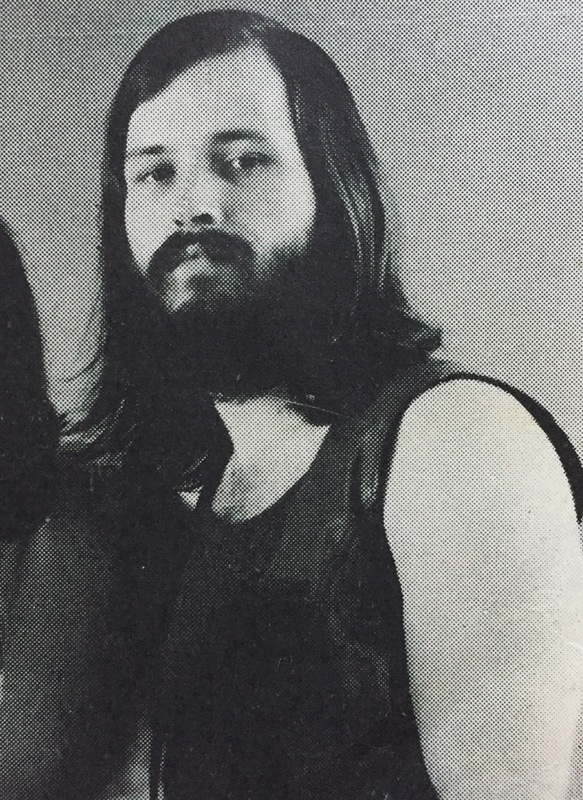 Fellow classmate Martin Sack often visited their rehearsals and soon learned to play rhythm guitar under the tutelage of band member, Roy Ogus. In time, he was asked to join the band as their second guitarist. The five-piece subsequently entered and won a radio talent contest where they performed a cover of "Twist and Shout". Roy Ogus soon left the band and Martin Sack took over on lead guitar, while Ricky took over on rhythm. This band lineup would become Ricky and the Martinets. Thanks to Martin Sack for providing info. Ricky and the Martinets were a South African beat group formed in September of 1964. Locally popular, they toured the region, were featured in teenage magazines and were three-time winners of Springbok Battle of the Beats. 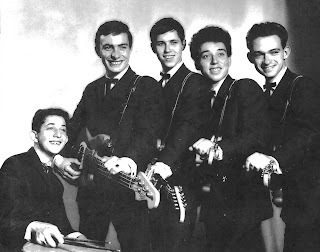 In mid-1965, fifteen year old Owen Wolf left the band and was replaced by Les Markowitz. Ricky and the Martinets changed their name to Kalimba in mid 1965, with the music having a more African influence. The band travelled to London in September of 1965 and stayed there for six months, performing and attending band auditions. In the Spring of 1966, with no contract and no permit, Les, Martin and Alec returned to South Africa, sans Ricky, who stayed on in London. Martin Sack went on to record with The Falling Leaves. In the early Winter of 1968, bandmates Ricky Wolff, Martin Sack, Tex Marsh, and Colin Wood, toured Germany for several weeks. They played a residency gig at a Tanz bar in Giessen, entertaining the American GIs who were stationed nearby. They then moved on to gigs in Marburg and Kiel. Colin soon left the band and went back to the UK. He then played with Monty Sunshine and later did session work with David Bowie and Uriah Heep, among others. Ricky, Tex, and Martin soon joined J.J. Jackson's backing band for a short tour and afterward recorded a single under the name Melody Fair. 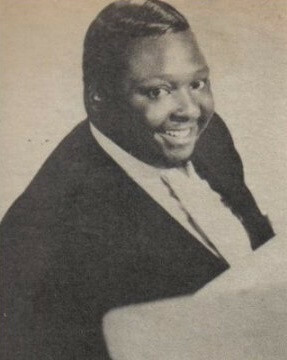 In the early Spring of 1968, Ricky Wolff toured the UK as part of American Soul Singer J.J. Jackson's backing band, along with two of his former bandmates: Martin Sack and Tex Marsh. Also in the group was organist Roy Sharland, who would later join Arthur Brown's Crazy World in January of 1970. J.J. Jackson is best known for his hit "But It's Alright", which was released on Calla Records in 1966. 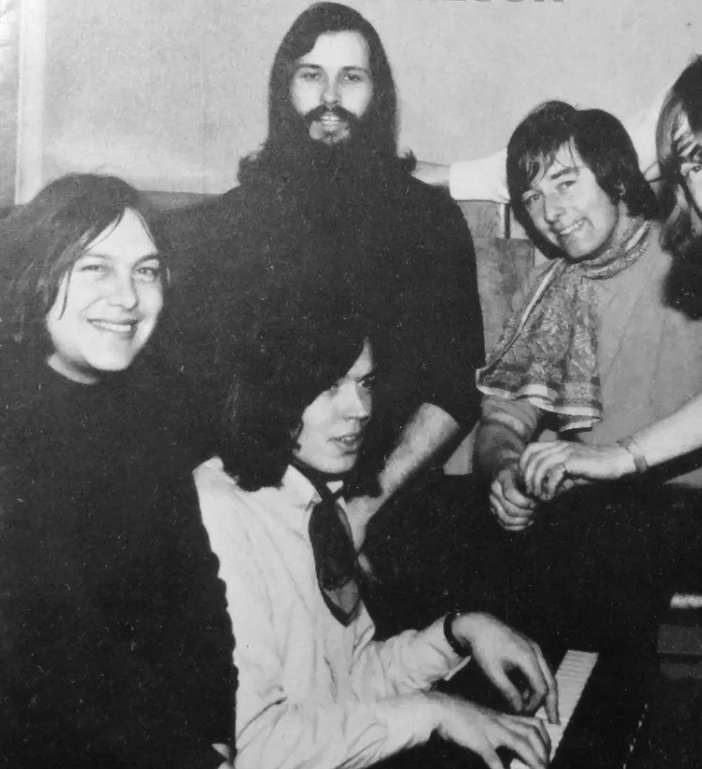 In the Spring of 1968, Producer Alan Moorhouse put together a band to record a single written by himself, composer Gordon Rees, and former Syn vocalist, Steve Nardelli. This was the band's only single. Another former member of The Syn, keyboardist Andrew Jackman, co-wrote the B-side. 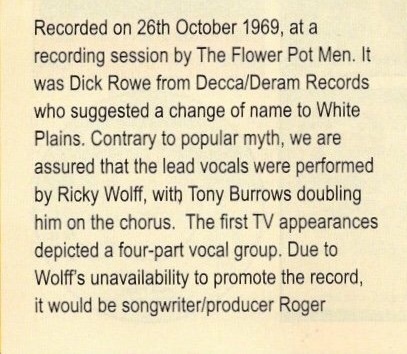 The Flower Pot Men started out as a studio project created by John Carter and Ken Lewis (formerly of The Ivy League). Their best known hit, "Let's Go To San Francisco", peaked at number 4 on the UK charts in August of 1967. 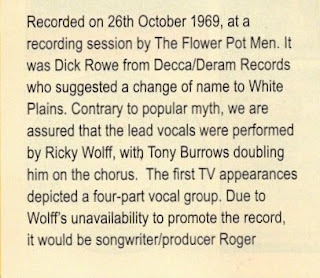 Ricky Wolff joined The Flower Pot Men backing band (aka Sundial) around early October 1968. By early 1969, one of the four main vocalists, Neil Landon, had left to join the band Fat Mattress, which he had formed in the Summer of '68 with Jimi Hendrix Experience bassist, Noel Redding. Neil was quickly replaced by Ricky. 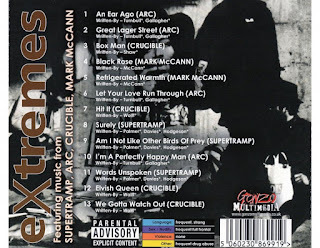 By now the band was under the production team of Roger Cook and Roger Greenaway and one last single was released on 28 March 1969, "In A Moment Of Madness". 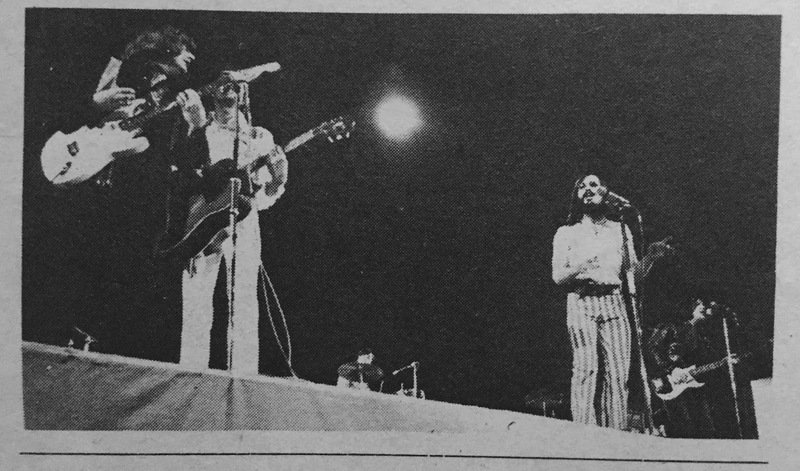 The band continued to tour and in late October they went into the studio to record what would become White Plains' first and biggest hit, "My Baby Loves Lovin'". 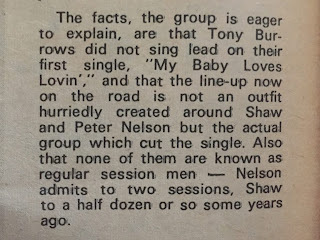 * Gordon Haskell originally joined from May to July 1968, with Tex Makins returning to take his place from July to August. 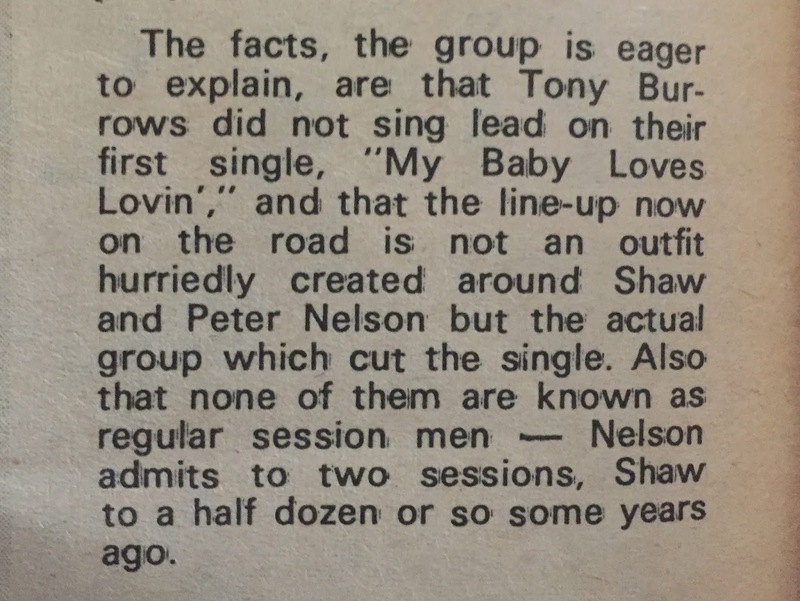 He then returned in September, but left again in mid-October to join Cupid's Inspiration [per NME article, 19 Oct 1968]. It's believed that Robin Shaw then took over on bass. 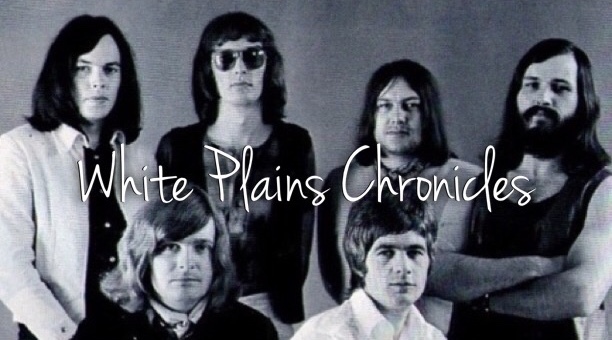 By early 1969, the main core of what would become White Plains was established, with three of the main vocalists taking over bass, piano, and rhythm guitar from their former backing band. ** This single was recorded on 1st April 1971, however it's not known exactly what date Ricky left the band. It's possible he may not have been there for this session. ** It's been a longstanding myth that Tony Burrows sang lead on this hit song. 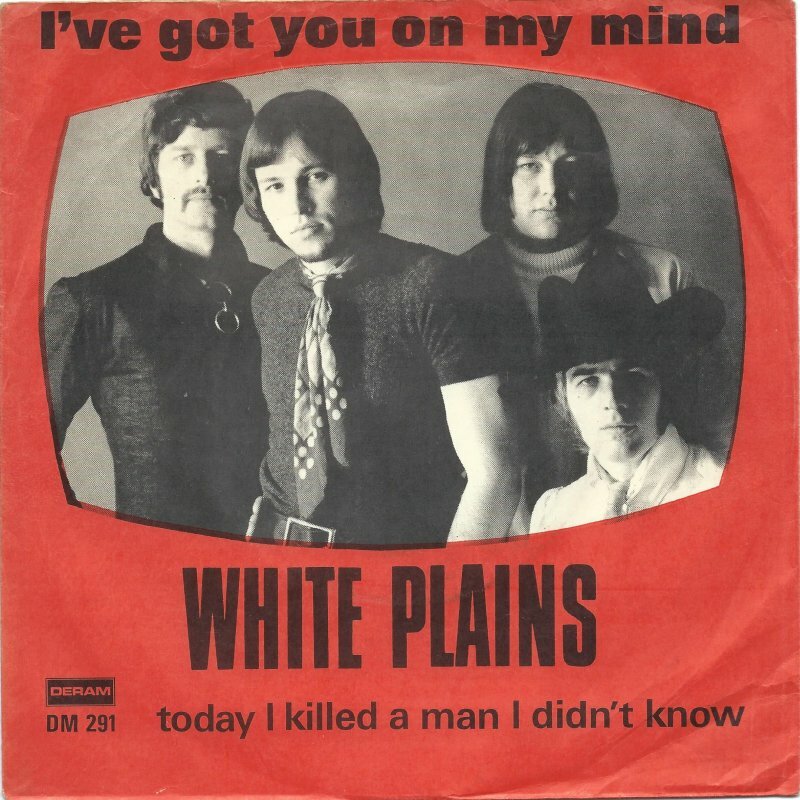 According to the liner notes in Cherry Red Records' official release "White Plains: The Deram Records Singles Collection", this is not the case. The band have stated this themselves, according to a 5 Dec 1970 article in the NME. This was also verbally confirmed by Producer Roger Cook in a 19 October 2017 episode of The Strange Brew podcast. Roger Cook's interview with The Strange Brew can be found HERE. The discussion on "My Baby Loves Lovin'" starts around the 34 minute mark. Interviewer: "That was an off-shoot of Flower Pot Men?" Roger Cook: "Yes it was. With a different lead singer. What was his name? He came from South Africa. Nice lad. I think he's back there now." 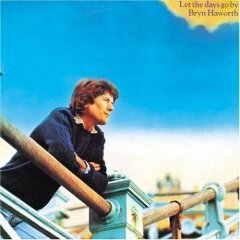 Bryn Haworth is a British singer-songwriter and former guitarist/vocalist of '60s Southampton psych pop band The Fleur De Lys. Rick Wolff is credited with playing chinese flute on the album track "All I Need Is A Home", which was recorded at Island Studios, London in March of 1974. 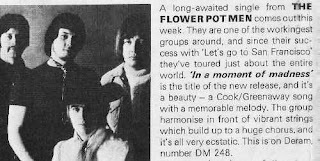 Rick's old Flower Pot Men bandmate, Gordon Haskell, plays bass on this album as well. Free Ride were a rock band formed in 1973 in Cape Town, South Africa. 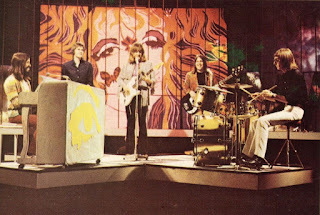 The band had already been active prior to Rick Wolff's involvement. 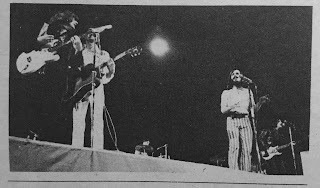 It's not certain at what point Rick joined the band, but most likely mid to late 1974, after Rick's return to South Africa. Previous members included sax player Gary Horne and vocalist Dennie Loren. 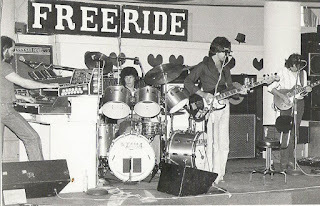 The band played the club circuit until their split in 1979. 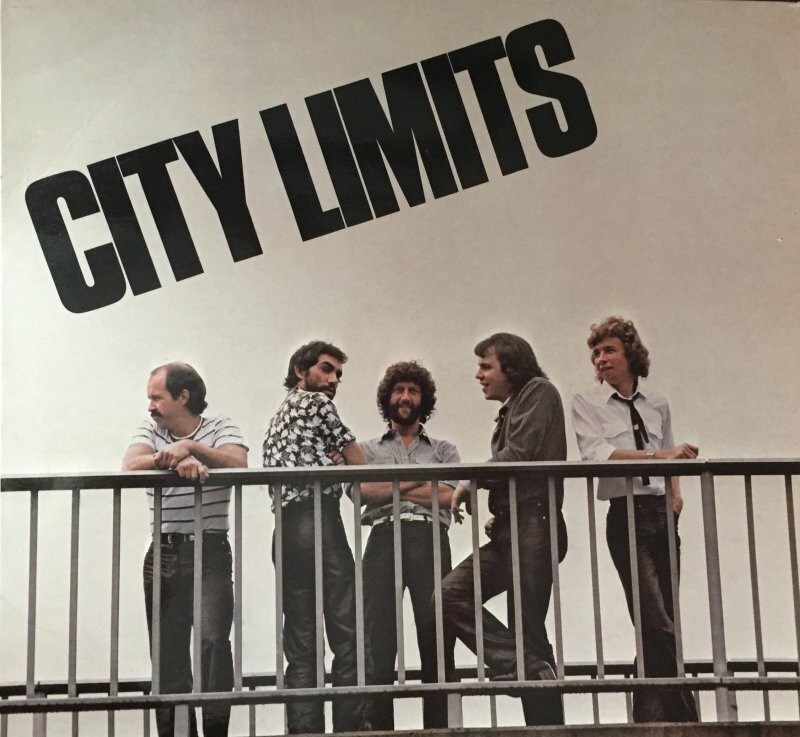 City Limits was an AOR band formed by Rick Wolff in 1979, after the dissolution of Free Ride. 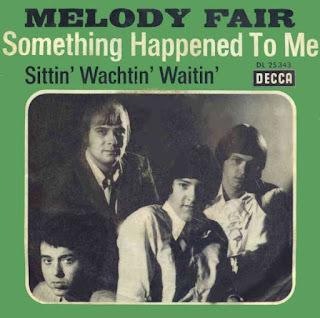 They released one self-titled LP in 1980 and had two top 20 hits on Springbok Radio in South Africa: "Shouldn't Fall In Love" (which peaked at #8 on 14 Nov 1980) and "When You Gonna Love Me" (which reached #20 on 29 May 1981). Robbie Jansen - sax on "I Want You Babe"
At some point in 1981, Rick recorded and released a solo single on the Minc label in South Africa. It appears this single was released while Rick was still a member of City Limits, but no further information is available on this recording. 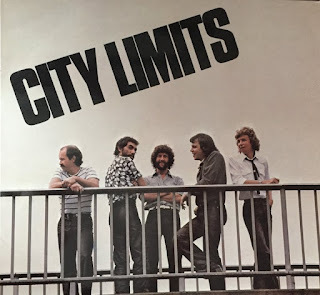 After City Limits disbanded in early 1982, Rick became a full-time music producer, engineer and songwriter. In the '80s, Rick frequently collaborated with artist Pat Shange. Other South African artists that Rick has produced include: Dennis & The Whizz Kids, The Rockets, MarcAlex, Freeway, Margino and Umanji. In 2013, Rick Wolff released a song he wrote and recorded in honor of Nelson Mandela. 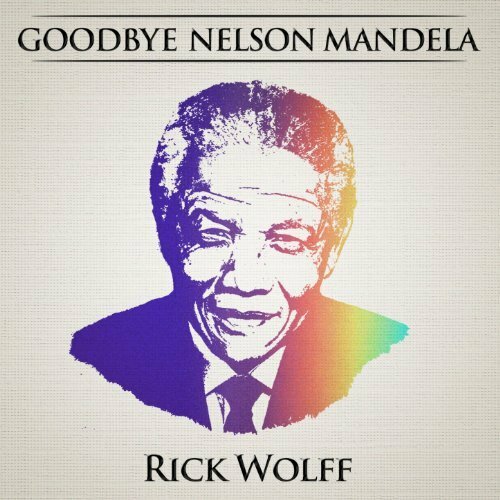 "Goodbye Nelson Mandela" is currently available on streaming services and Amazon. If you have any corrections, can fill in any gaps, or have photos that can be added, please contact me (Kelly).